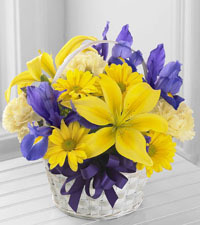 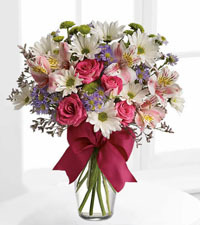 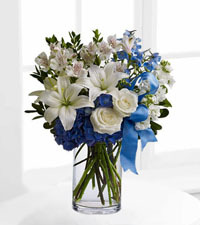 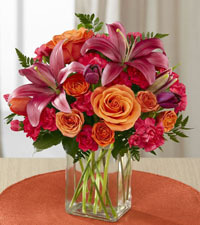 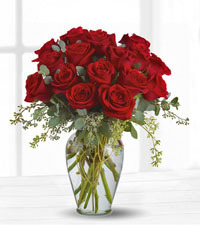 Looking to send holiday flowers to a loved one, friend or family member this Christmas, Valentine's Day or Mother's Day? 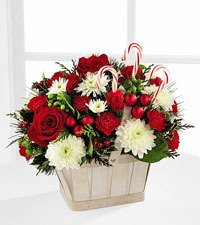 With Canadian Flower Delivery, we love to help you celebrate all sorts of occasions, but especially special days such as the holidays listed below. 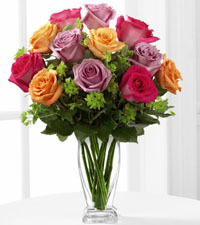 Our website is host to a wide selection of beautiful flower bouquets, rose arrangements and other gifts that are all ways to send your best wishes from across town or the other side of the world. 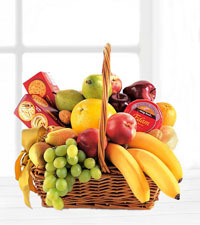 Browse through our collection for every holiday and place you order online or by phone today!